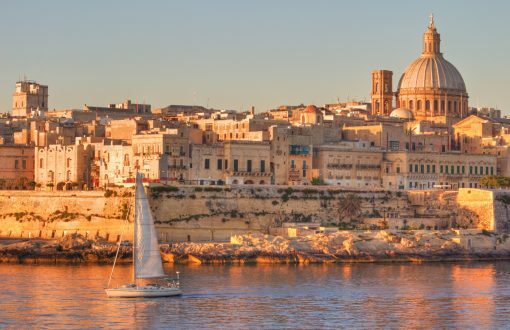 Enjoy the history and charm of Malta island archipelago. 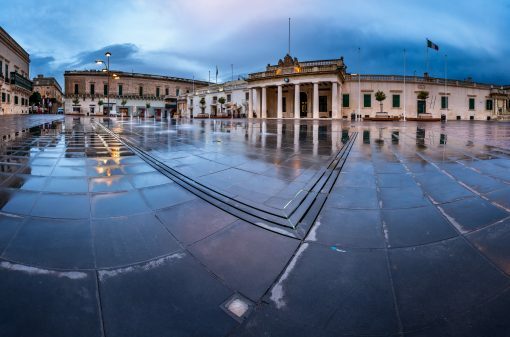 Visit the town of La Valletta with the elegant St. George Square and the Grand Masters’ Palace. 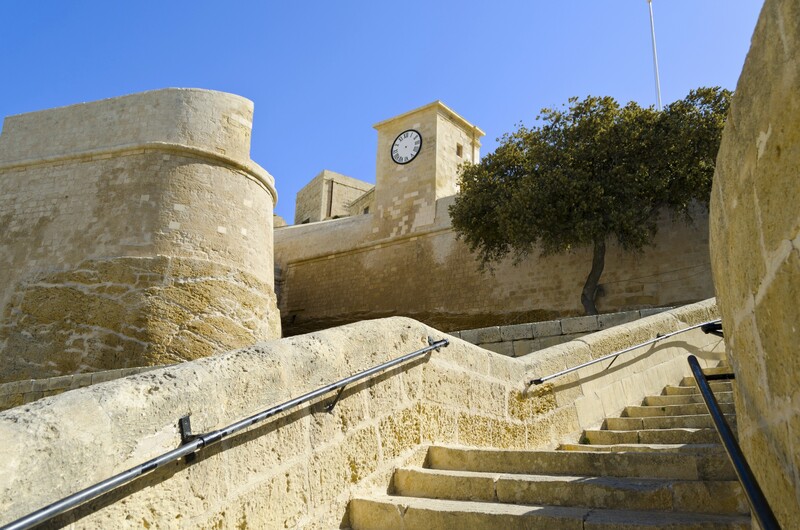 Visit the medieval town of Mdina. Arrival at Malta Luqa airport. 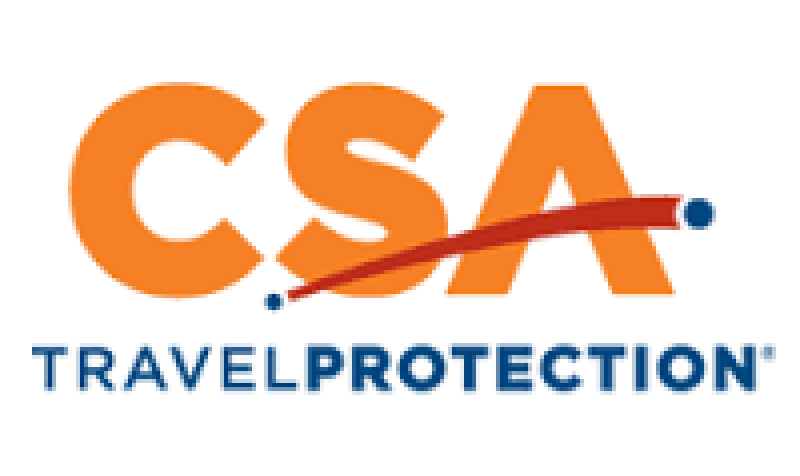 Meet your driver and assistant and transfer to your hotel. After Breakfast enjoys a half day private tour of Valletta. 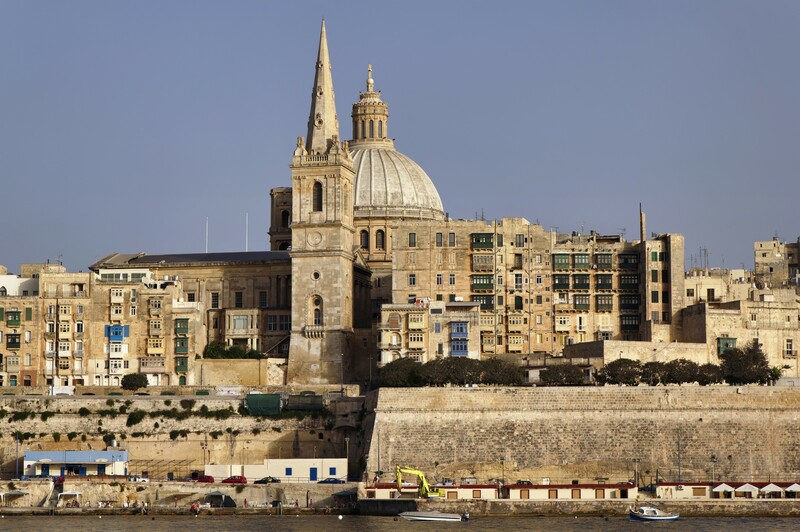 Visit the main sites of this beautiful city including: Grand Harbour, Upper Barrakka gardens, and St John’s Co-Cathedral. 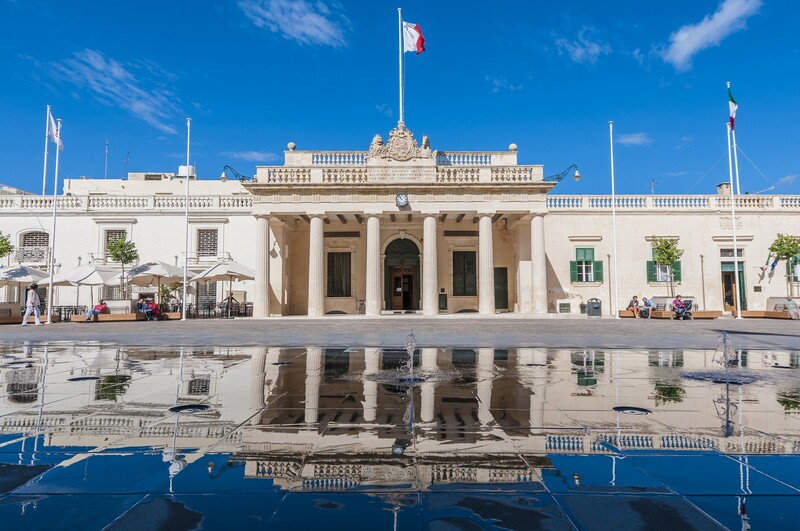 Stroll down Republic Street past the Grand Masters’ Palace in St. Georges Square. Finish your tour by viewing the informative and entertaining Malta Experience Audiovisual presentation on the history of the Island. Continue on your own in the afternoon. 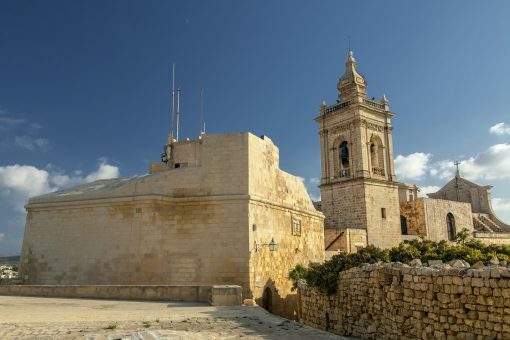 Enjoy your breakfast at the hotel before meeting your driver and guide for your excursion to the fortified city Mdina. Following the winding streets of Mdina will take you back in time to the medieval ages. 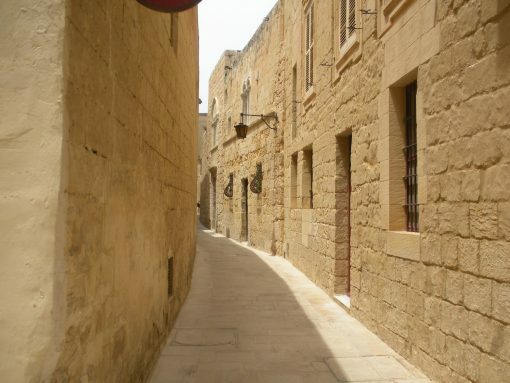 As you make your way to the top of the city you will pass many styles of architecture Norman palaces to Baroque buildings. From the bastions of the city you will have a commanding panoramic view of the Island. 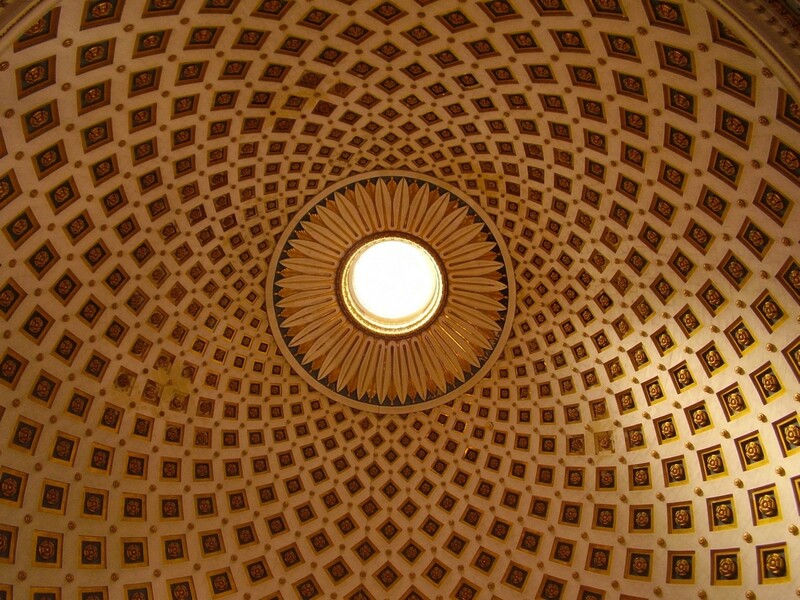 As you leave the city by the Greeks Gate you will stop at the Christian Catacombs in Rabat. Then a wonderful view of the cliffs at Dingli. After a stop for lunch, a visit to the beautiful San Anton botanical gardens and stop for some Maltese arts and crafts at the Ta Qali craft centre before returning to your hotel. 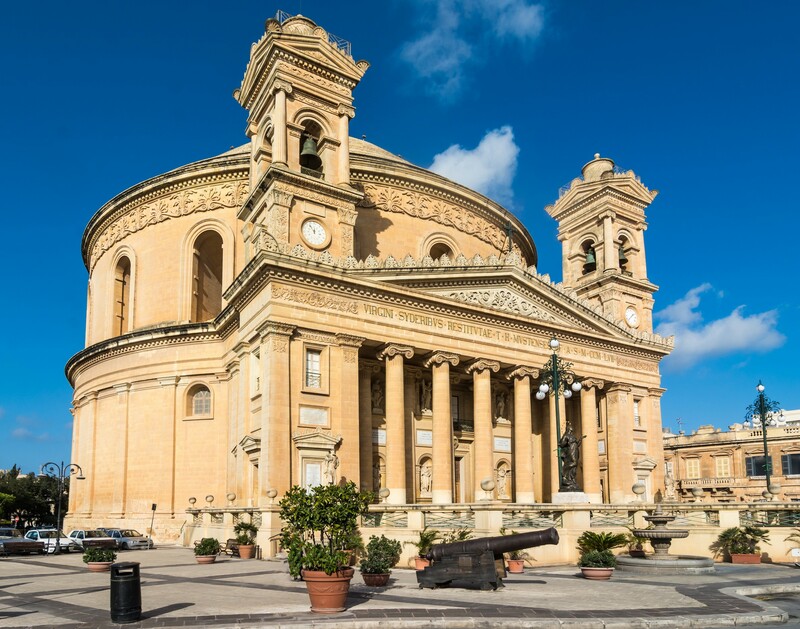 Finally you will be dazzled as you view the majestic Mosta’s Dome before returning to your hotel. 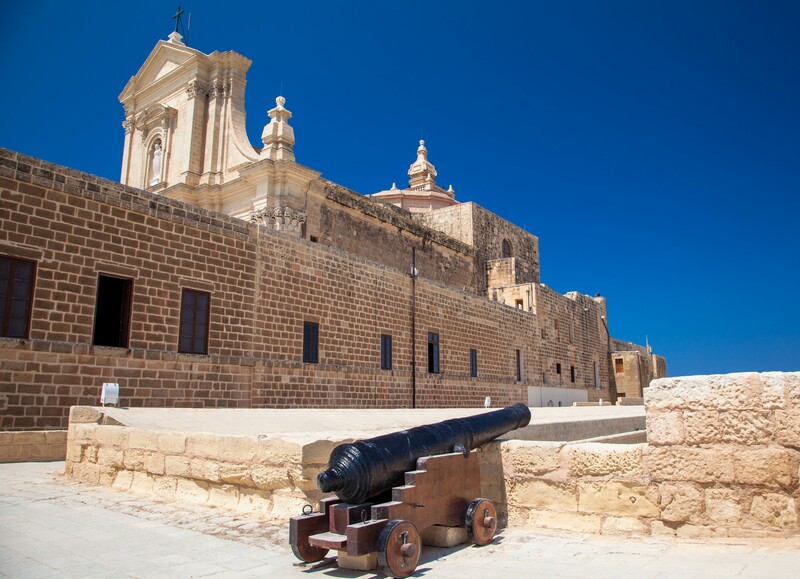 After breakfast, meet your driver and guide at the hotel for your excursion to the isle of Gozo. 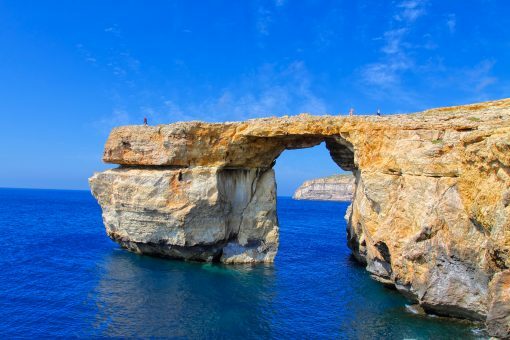 This beautiful Island is unspoilt with its beautiful green hills, sandy beaches and relaxing atmosphere. 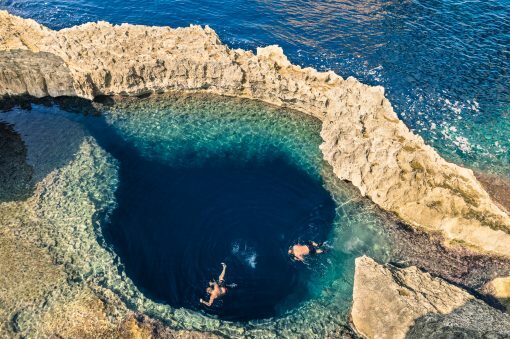 There are many interesting sits on this island your tour will include: The temples of Gantijia, the medieval citadel in Victoria, the bay of Xlendi and the Azure Window at Dwejra. 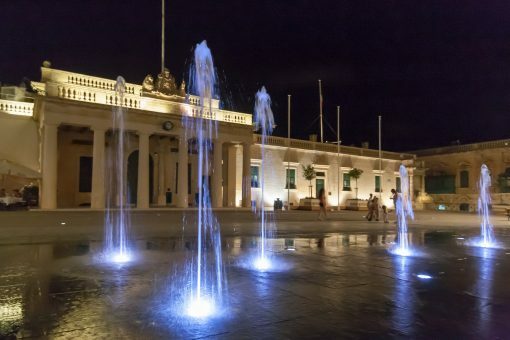 After your visit return to your hotel. 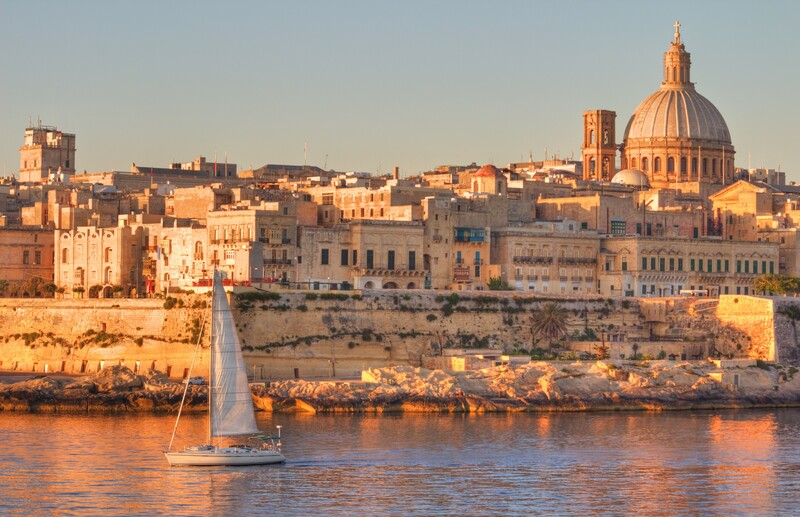 Time to say goodbye to beautiful Malta. Transfer to the airport. Malta, an island archipelago offers history, charm, beautiful scenery and friendly people. 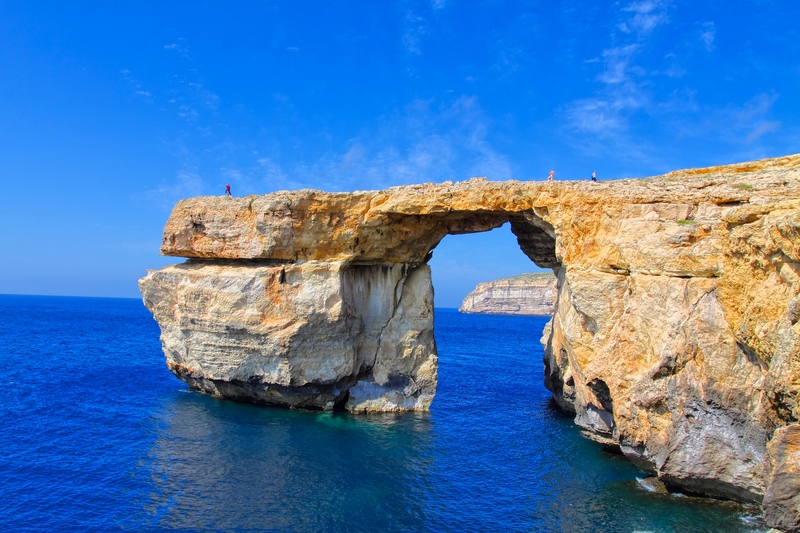 This tour will introduce you to the main highlights of this amazing destination. In the wonderful city of Valetta visit the elegant St. George Square and the Grand Masters’ Palace. See the Cathedral of St. John with the its masterpieces by Caravaggio and the Flemish tapestries of the Oratory. 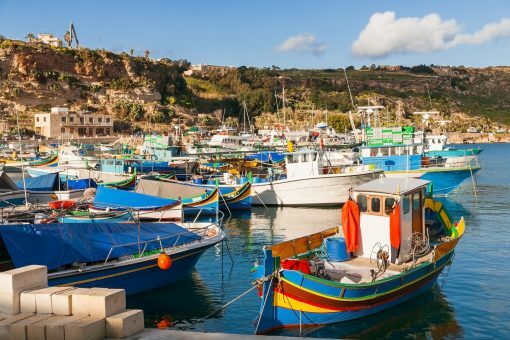 Not to be missed is the Grand Harbour and the Upper Barrakka Gardens. 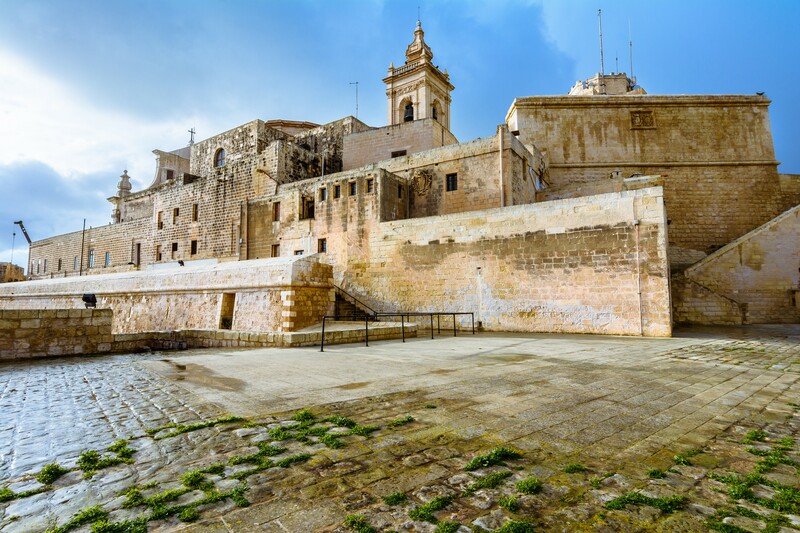 In the medieval town of Mdina you will be taken back in time as you wander its winding streets lined with interesting architecture from different ages. 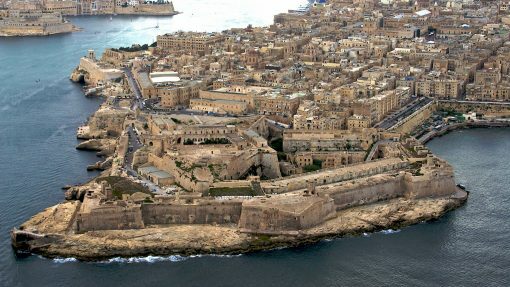 Get a breathtaking view of the Island from the bastions of the city. 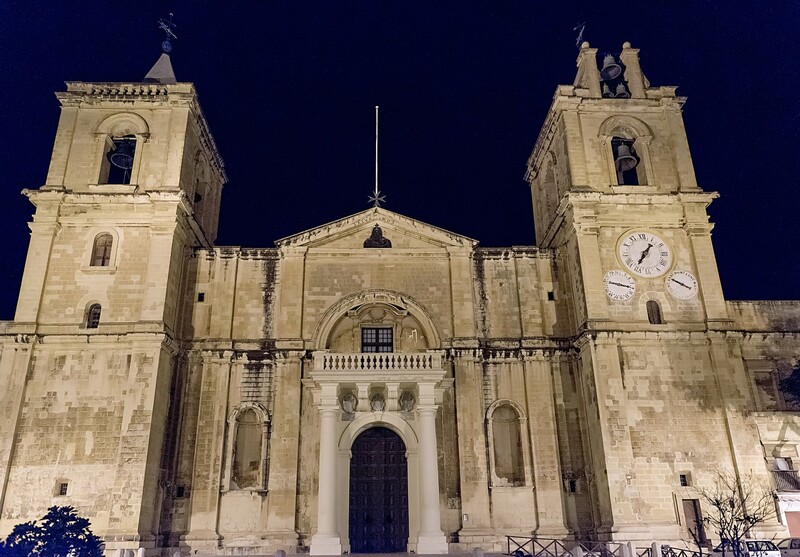 Visit the impressive catacombs used by the early Christians and visit the lush botanical gardens of San Anton. 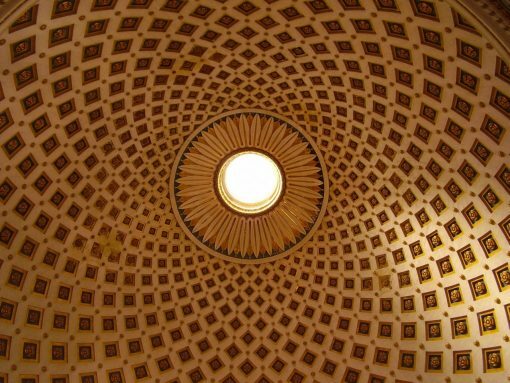 Be sure not to miss the Ta Qali craft centre for great arts and crafts and you will surely be impressed by Mosta’s majestic dome. 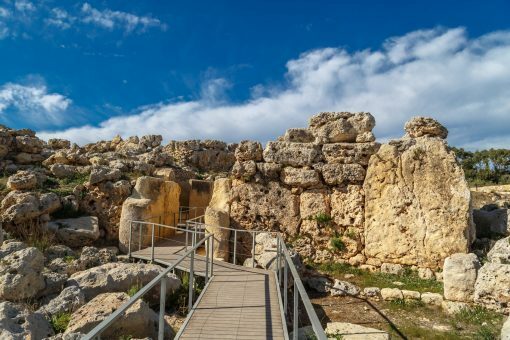 A short ferry ride will take you to the verdant Isle of Gozo where you will visit the impressive sites of the temples of Gantijia, the medieval citadel in Victoria, the bay of Xlendi and the Azure Window at Dwejra.